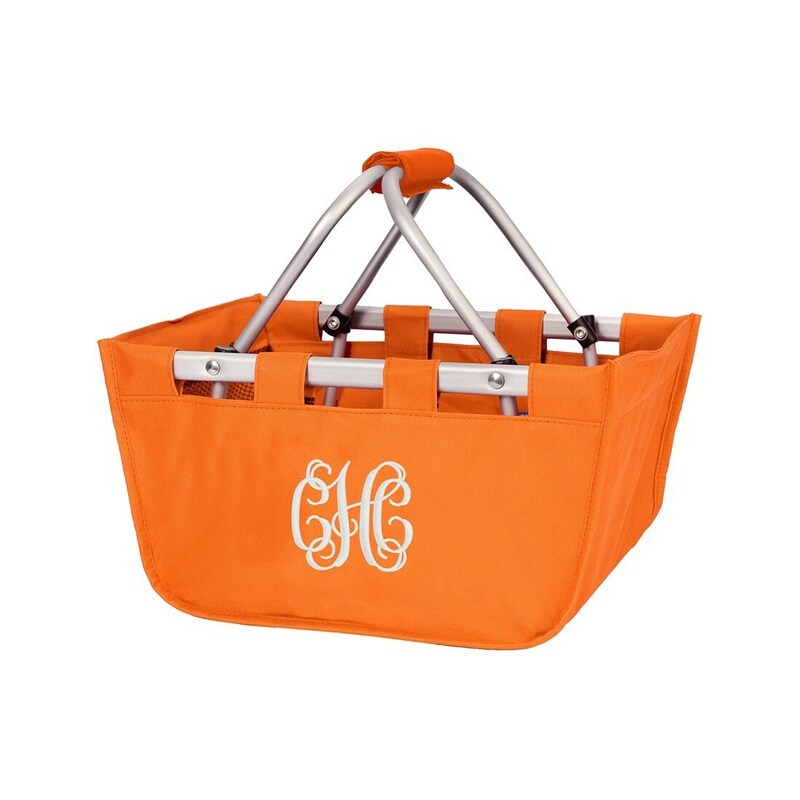 The list of uses for this Mini Market Tote Basket is endless! The collapsible design and durable, removable aluminum frame make this item a great way to store and transport anything you need. 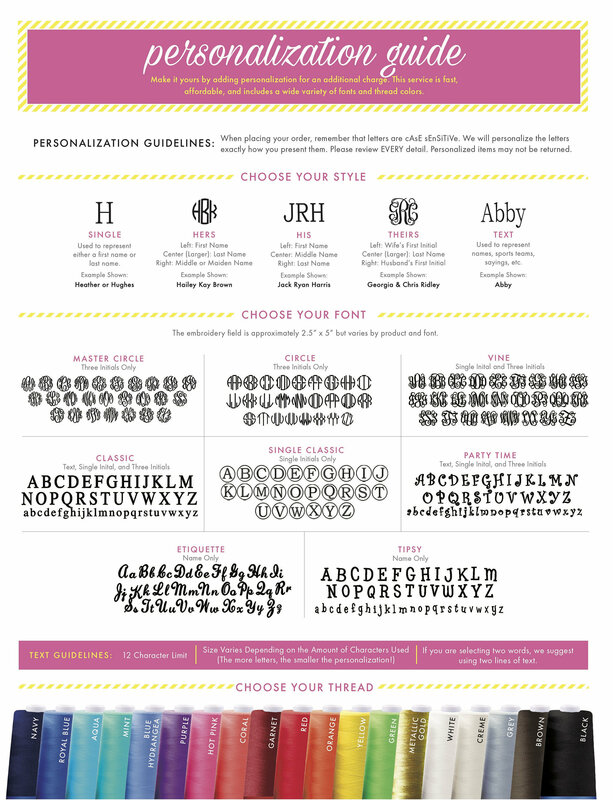 Makes fabulous Easter Baskets, The included embroidery personalization makes this tote basket even more special!